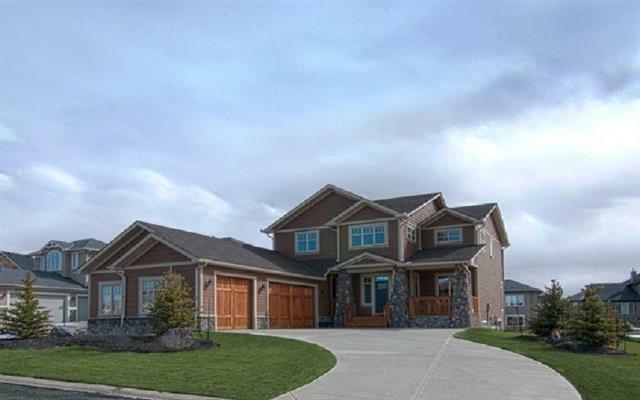 Cochrane homes for sale in Cochrane Alberta communities for more information on Cochrane homes such as Bow Meadows Homes, Glen Eagles, Cochrane Condos and more fabulous Cochrane area communities profiled with listings. We search our Cochrane real estate database to find your new home and tailor our services to suit you and your unique needs. See my Cochrane homes for sale and Cochrane luxury real estate section for buying and selling tips. 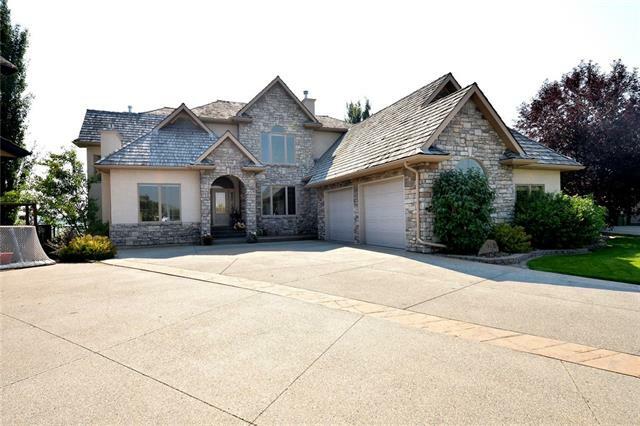 New Cochrane real estate listings with homes for sale provided by top agents ready to help with all your needs. Selling real estate in today's market you need a hard-charging, aggressive marketing team to give your home the exposure it needs to get SOLD. Our main goal is to save you money, time and frustration during the most important transaction of your life. Cochrane Alberta stands at the point where the vast Canadian prairie meets the jagged, snow-capped peaks of the Rocky Mountains. Cochrane Alberta with young, glittering skyscrapers rise out of older suburban neighbourhoods and seem oddly superimposed on this breathtakingly diverse western landscape, as though dropped from the sky onto the confluence of the Bow and Elbow rivers. Accordingly, the land is never far from the minds of the people of Calgary. Access homes plus info on home buying, Cochrane Mortgage Rates plus great features. With incredible proximity to the Rocky Mountains, Banff National Park, Canmore and Kananaskis Country. Local amenities include the Cochrane Library,Cochrane Ranche, Swimming Pool, Hockey Rinks, Curling Rink, The Links of GlenEagles a 18 Hole Championship Golf Course, walking and bike paths along the Bow River. 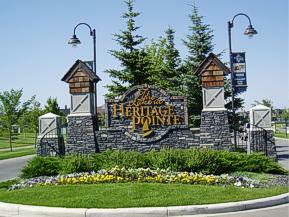 Cochrane is a vibrant area located approximately 30 minutes West of Calgary on the Trans-Canada Highway. Searching for the perfect property in the Cochrane area can be challenging, and it is our goal at Morris-Reynar to simply the home search process as much as possible.